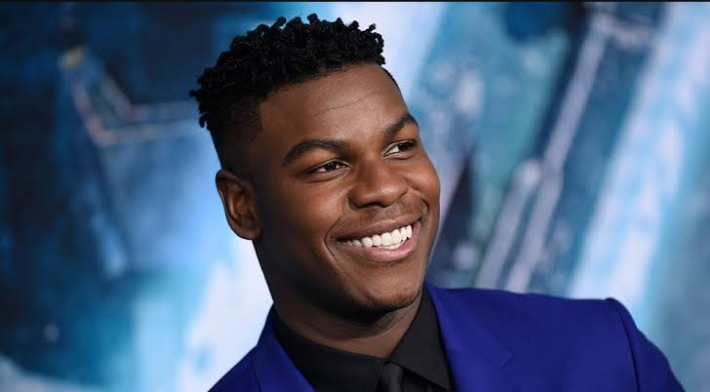 British actor John Boyega is kickstarting 2019 with two major projects – The production of a South African film titled “God is Good“, and the launch of his record label called UpperRoom Records. According to reports, John Boyega will executive produce South African crime-thriller God Is Good, which is being described by producers as in the vein of Prisoners and City Of God. 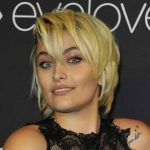 The Star Wars and Pacific Rim star is also launching a record label, UpperRoom Records, which will oversee the film’s soundtrack. The crime-thriller will follow a reformed gangster-turned-pastor and a volatile detective who crosses paths after an act of brutal violence sets them on a collision course with a heinous gang lieutenant.